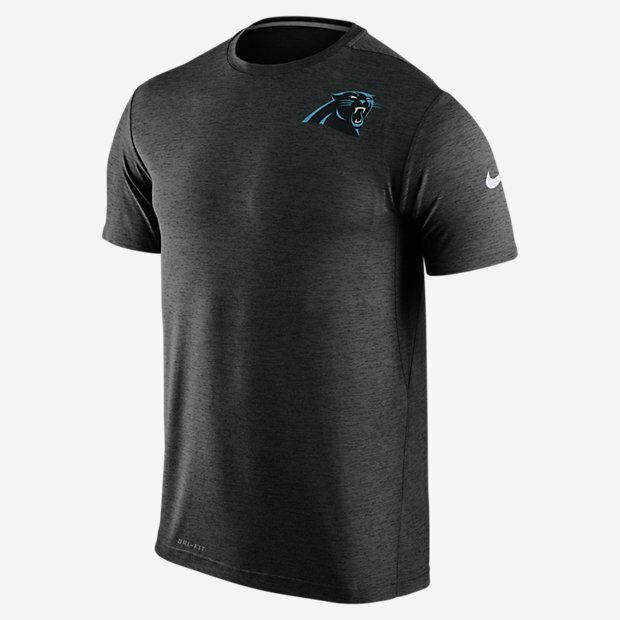 The Nike Dri-FIT Touch (NFL Panthers) Men's Training T-Shirt helps keep you comfortable and moving freely during your workout. The Nike Dri-FIT Touch (NFL Panthers) Men&apos;s Training T-Shirt helps keep you comfortable and moving freely during your workout. Have your say. Be the first to review the Nike Dri-FIT Touch (NFL Panthers) .